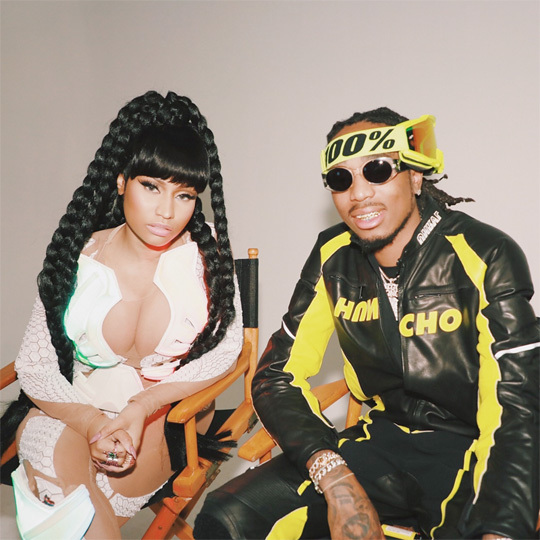 Quavo and Nicki Minaj‘s “She For Keeps” collaboration has now been released. We first heard about the song when the two of them shot a music video for it back in July of this year. The track can be found on the Control The Streets Volume 1 project by Quality Control, which is the record label who Migos are signed to!